My first three novels were mysteries. 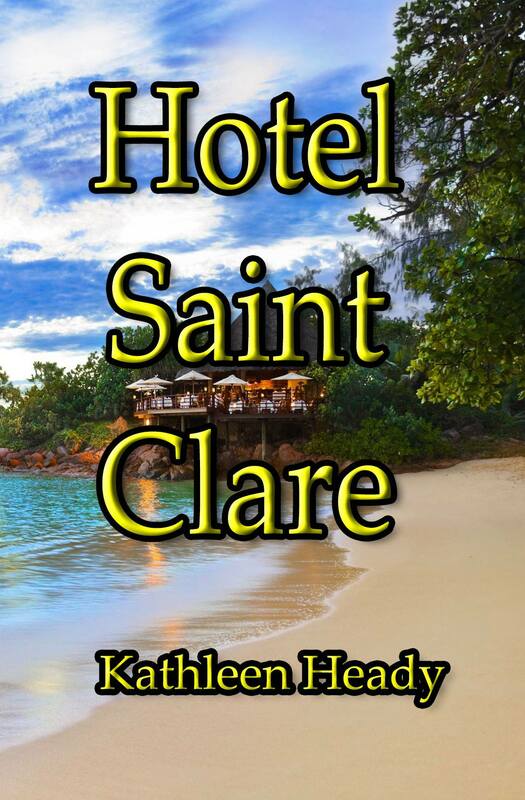 After the third one, Hotel Saint Clare, was published, I started playing around with a fantasy story just for fun. I created a young girl with magical powers who became involved with a real mystery in English history, the disappearance of the Crown Jewels during the reign of King John, of Magna Carta fame. I have been fascinated by English history since my childhood, so this was a fun way to let my imagination run wild. I soon had enough of the story written to continue and complete the novel, and this was how I made the “big switch,” from contemporary mysteries for adults to young adult historical fantasy. I put the mysteries on hold for the time being, and worked on the new novel, called Jewels in Time, with two different critique groups. Now that Jewels in Time has gone to my publisher, I have entered a whole new world of promoting a young adult novel. I have shifted my focus from a primarily online presence, to include libraries, schools, and teachers. I will probably go back to mysteries, but I am happy that I followed my imagination and didn’t allow myself to get stuck in one genre. A friend who read the manuscript told me that it cries out for a sequel, so that may happen, too. As far as promotion goes, this puts me in the position of wearing two hats. I still work on promoting my “back list” of mysteries. I am a member of my local chapter of Sisters in Crime, a national organization for writers and readers of crime novels. This is a fantastic resource for getting to know other writers and learning about the craft as well as tips on publishing. Follow your inspiration. If you have a story idea that you can’t get out of your mind, go with it. There is a reason why that idea is there. Research the new genre. I have been reading more young adult novels, and talking to young people about what they like to read. Look at websites and get involved in groups dedicated to your new genre. 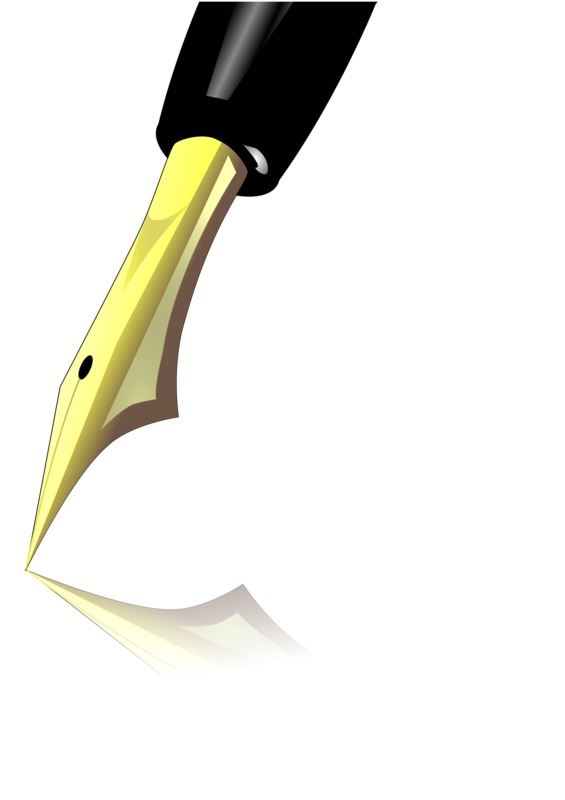 Join a critique group, and or find readers for your new manuscript. But don’t feel bound to follow every criticism. You know what you want to say. Follow it through. I have always reached a point in writing a novel where I think: I have this much written, it would be a waste not to finish it. Enjoy the process. There are parts of writing that are just not fun – like editing for me – but ultimately we are writers because we like to create imaginary worlds, and that is fun. Kathleen Heady is a native of rural Illinois but has lived and traveled many places, including numerous trips to Great Britain and seven years living in Costa Rica. 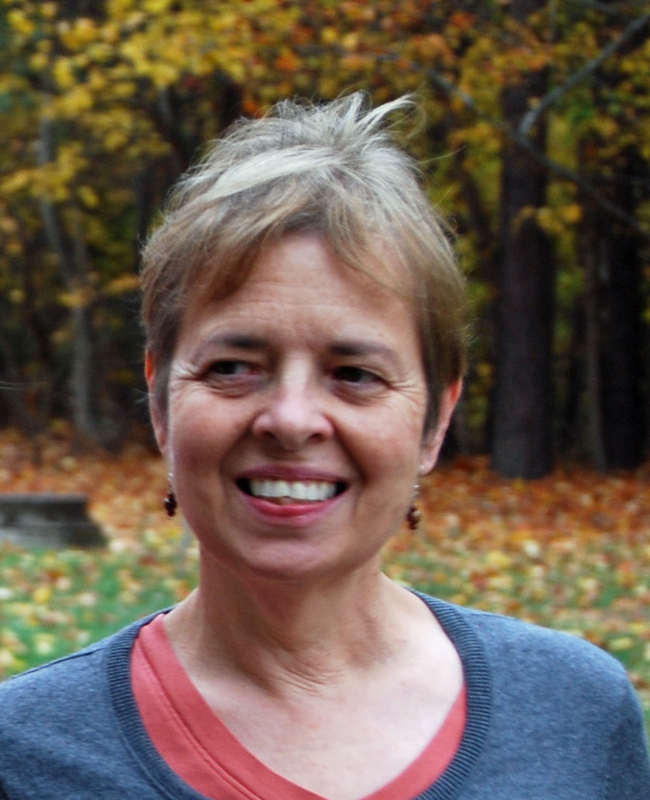 She is the author of three mystery novels, Hotel Saint Clare, The Gate House, which was a finalist for an EPIC award in 2011, and Lydia’s Story. Jewels in Time is her first novel aimed at young people. She lives in North Carolina with her husband and two cats, Tang and Sirius Black. So interesting. I have never wanted to change fiction genres but have contemplated writing non fiction/environmental works which is where I began my writing career, with many magazine and newspaper features, a ten year period researching and writing my own radio news program, and, finally, a non-fiction book. Thanks for sharing your feelings and insight about the change. We have a lot in common. I started life in Illinois and have ended up next door, in East TN. I’ve written several mysteries and my departure is a series of Neanderthal books. They are still mystery, but are what I call alternative history. Alternative because I placed “my” Neanderthals in North America, but otherwise left them as true to my research as I can. Good luck with your writings, Kathleen! It was interesting to hear about your new path. I’ve read a couple of your mysteries and enjoyed. This is the first I’ve heard about the fantasy. I had a similar experience. Somewhere in the writing of a follow-up to one of my books, I became fascinated with the killer, so I wrote a dual narrative of the story – not a mystery since the reader who from the beginning whodunit, but I like the way story turned out and have had good feedback. Now I’m writing another straight mystery, but feel that the detour has really sharpened my writing.